Ubisoft announces new Michael Jackson game. 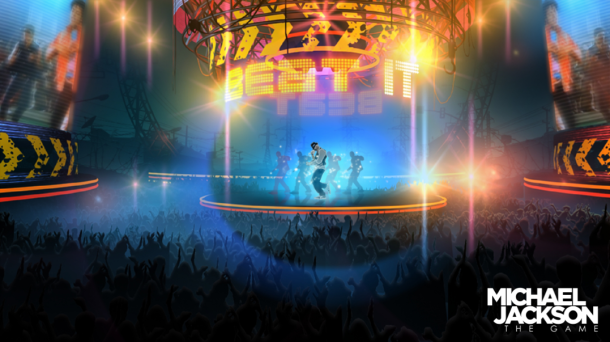 Ubisoft has announced a new dancing game based on the POP legend “Michael Jackson” at E3 2010. 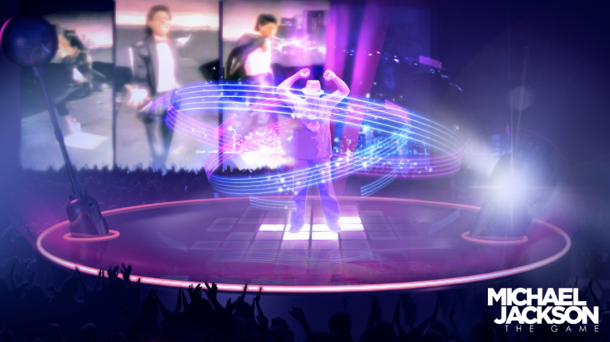 The game will be entitled as the first Michael Jackson dance game which will feature the latest Motion Sensing Technology. The games main purpose is to provide family entertainment by dancing the moves of the King Of Pop. The game will show a crowd and we will be dancing as the MJ on a dance floor where we will have to perform lightning moves on the classic tracks like classic tracks like Beat It and Billy Jean. The game will feature new motion sensing technology and is supported by Microsoft’s Kinect and PlayStation Move. The game is set for release in holiday’s of 2010 and will be released for Xbox 360, PlayStation 3, Wii and DS.